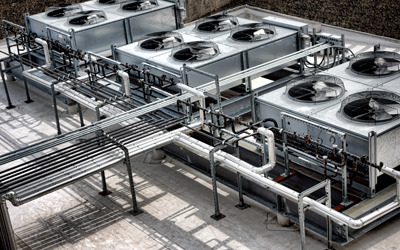 Whether your aim is to maintain optimum environments within a warehouse, in transit or monitor remote site conditions, we will have the right solution for you. We know industry never sleeps, so as your needs grow or change, we keep pace to keep you moving in the right direction. Adopting insurance measures such as environmental monitoring, alerts everyone; from those using industrial equipment in factories to those who handle your goods during shipment. 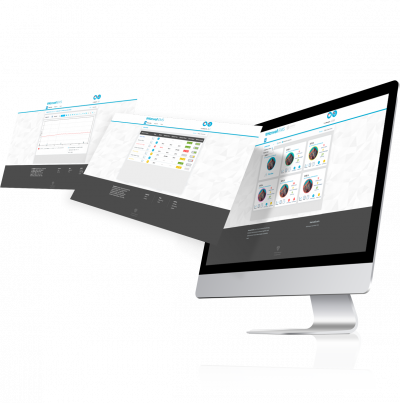 These established monitoring systems are used by many organizations across the Globe. Alerting users of a products potential vulnerability in specific environments enables them to maintain the conditions you expect and ultimately gives you the evidence you need to execute a controlled damage preventative program in-house (such as legionella prevention) and on the road. 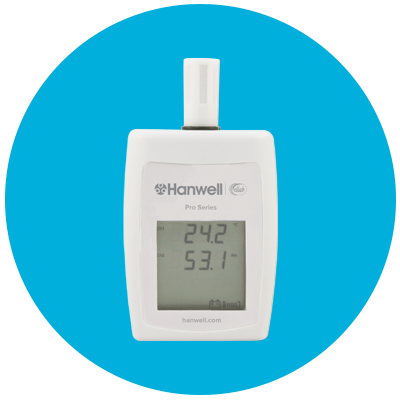 Reduce your energy consumption and energy costs using the Hanwell Pro Utility range. Take a look and see how energy monitoring has assisted Paignton Zoo. 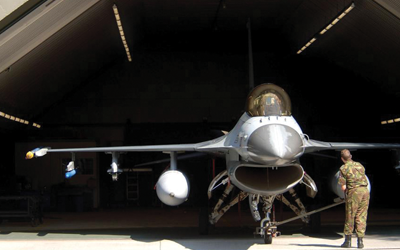 Increase and building’s lifespan with flexible, cost-effective, retrofitted environmental monitoring solutions. 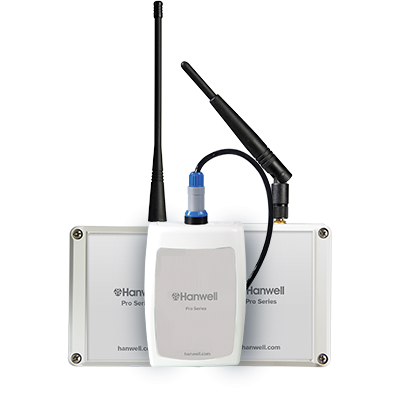 Hanwell’s system monitors any parameter on multiple floors within buildings and wirelessly retrieves data for local analysis. 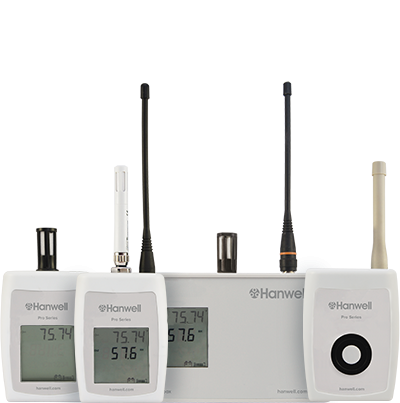 The Hanwell Pro Utility series of data loggers, radio and GSM loggers for electricity, water and gas monitoring. Contact us for more information. 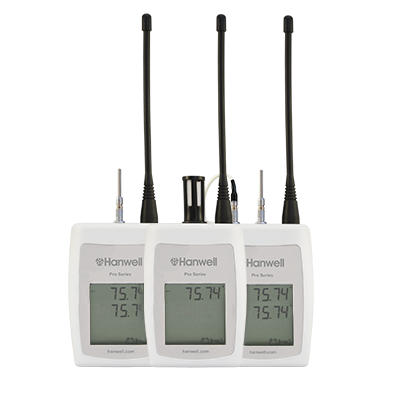 Our Hanwell Pro RL4000T range of unrivaled wireless temperature loggers monitor from -328°F up to +230°F and in between (depending on application).